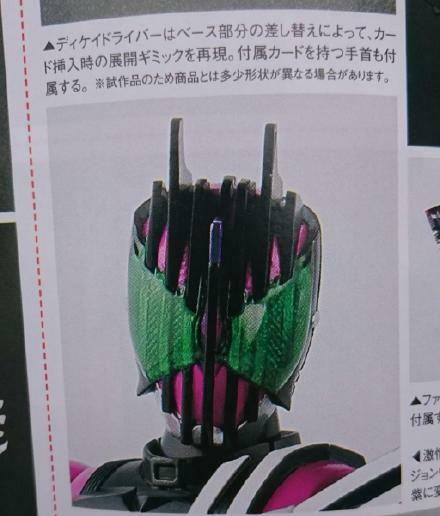 I'll get Decade simply because he's the all powerful rider that everyone binds to. He'll go great with my doctor who figures. The destroyer of worlds meets The destroyer of worlds. Space and time collide. Decade is one of those figures that would look great on any kind of shelf. He wouldn't look out out place since he travels though worlds as a hobby. You want him to team-up with Transformers? Go ahead. Its Tuesday, time to check out the Star Wars world. Speaking of Kylo Ren, I just got my hands on the Black Series 6'' one and it's awesome, but I've been looking at the figuarts one ever since it was released and I'm guessing we are 100% (at this moment), sure that the head is trapped in a static hood, only able to turn left and right? Also, from what Den-O from TokuNation mentioned on Twitter, Shinkouchou Seihou Decade does come with some cards/Mainly the Kamen Rides for the 10 Heisei riders, some of Decade's normal attack rides, & the Decade final attack ride. I can't even describe how much I'm anticipating that Decade; it's the last of the old-style Figuarts I held back on getting and he looks worth the wait. If he comes with an alternate Violent Emotion head I will squeal. Jlist/Jbox has been around for years and yes they are good to go. I call them, the Gooongers. Like Flynn in the one episode of RPM. No fear! No pain! Just a little bit of box wear. I think a Faiz renewal is just around the corner. It's probably also much needed. Eh... I'm okay with Faiz... but Kiva... poor, poor Kiva. But perhaps the wait will make it all the more exciting when he's revealed... that or he'll be the very last one of the renewals. Never watched Faiz, but the monsters I've seen so far are awesome and welcome to my collection . Also, I was thinking of picking up a Cure Rouge, but I can't find many reviews on the figuarts. While searching, I found the Gutto Kuru version? Any one have any of these figures? Thoughts? 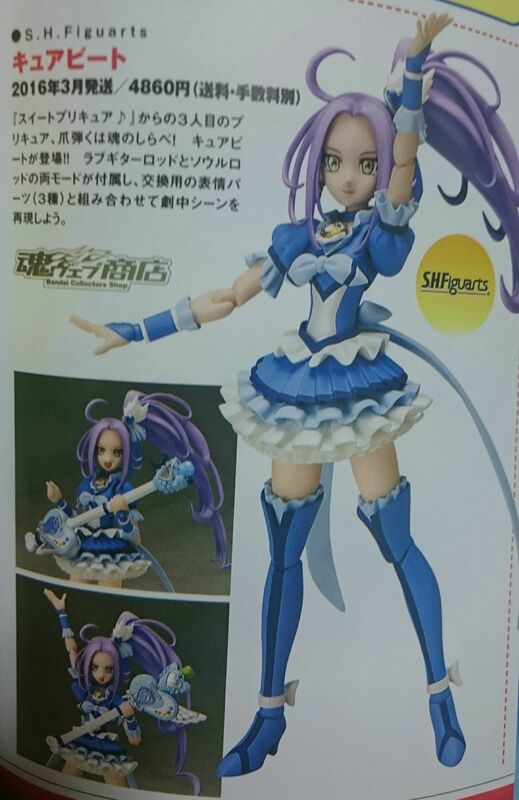 Time to Chou Henshin my wallet. My original/MH's Gutto Kurus are pretty awfully constructed, and the sclupts aren't the best. The SS ones are good, but I never bothered with the 5 girls.